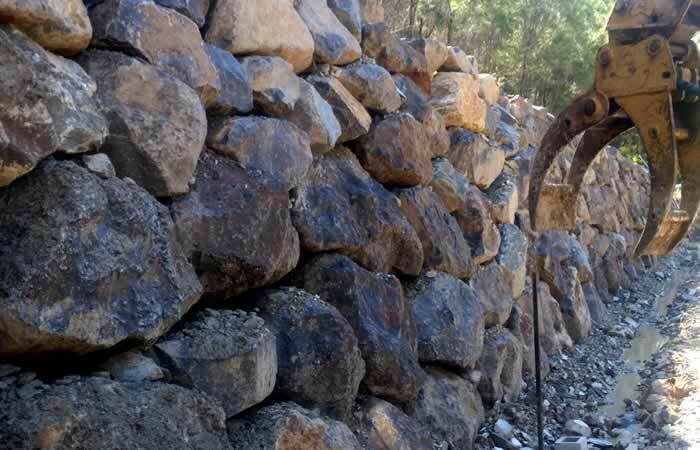 Need a Rock Wall Quote Now? 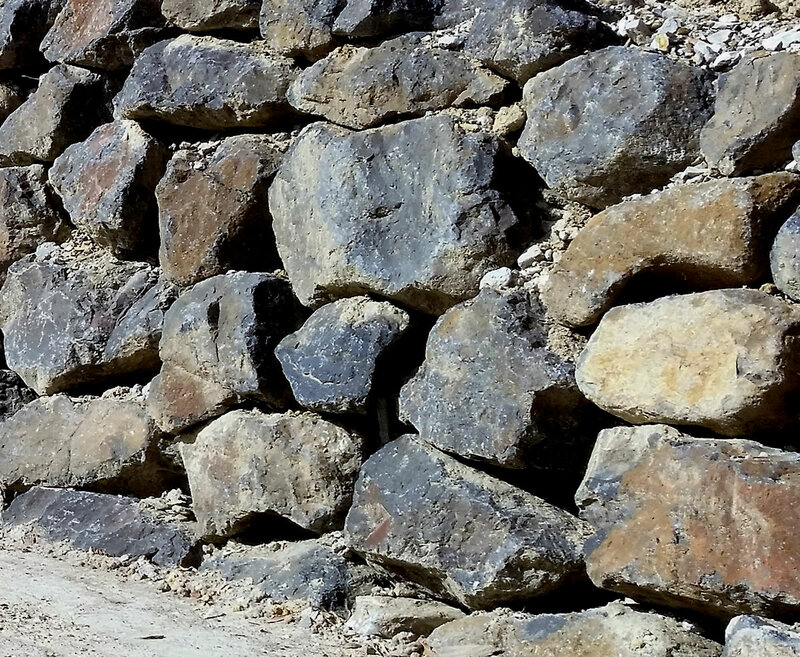 Contact us today for an obligation free quote for your Rock Walls project. 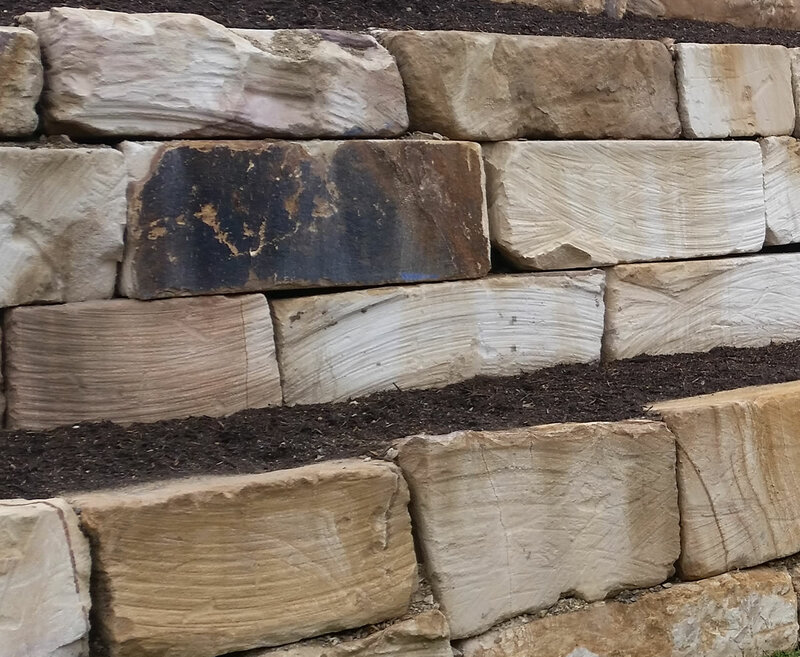 Well designed and built rock walls can enhance any garden. The stigma that they are just a means to stopping soil from sliding down hill is very unjust. We have built many rock walls on flat ground to create garden features and raised beds for planting, even raised rock gardens. Try thinking outside the box to create something special in your garden. We can give advice on any landscaping ideas you may have plus advise on rock / stone choices. 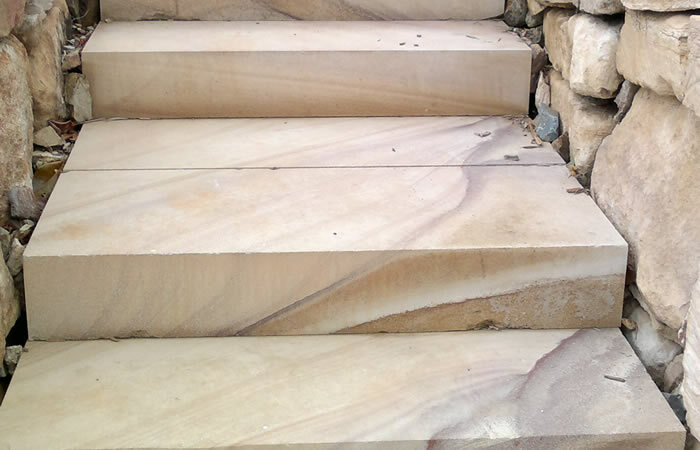 Sandstone can be made into shaped blocks that allow for almost any shape to be created in building blocks. 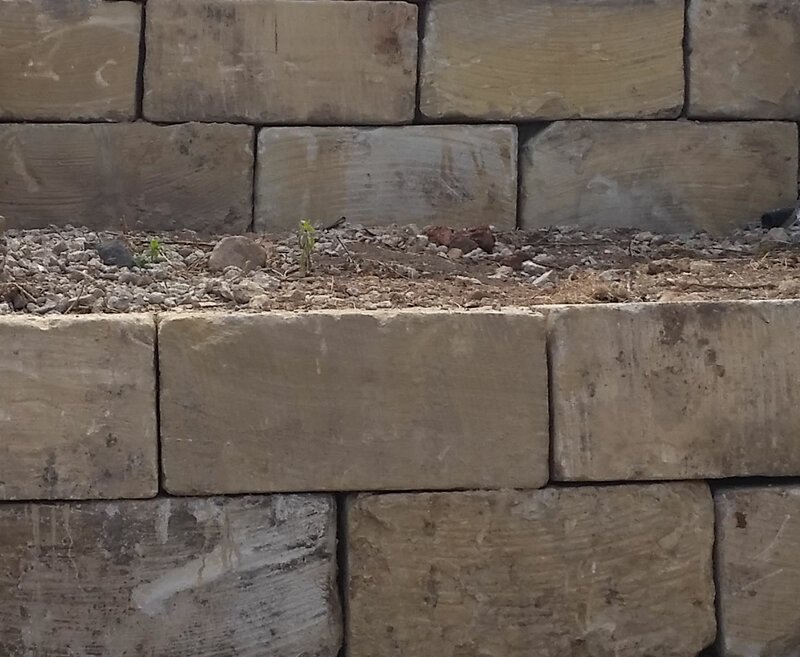 Raised flower beds or garden features can be made to enhance the feel of your garden and compliment the same stone used in a retaining wall. 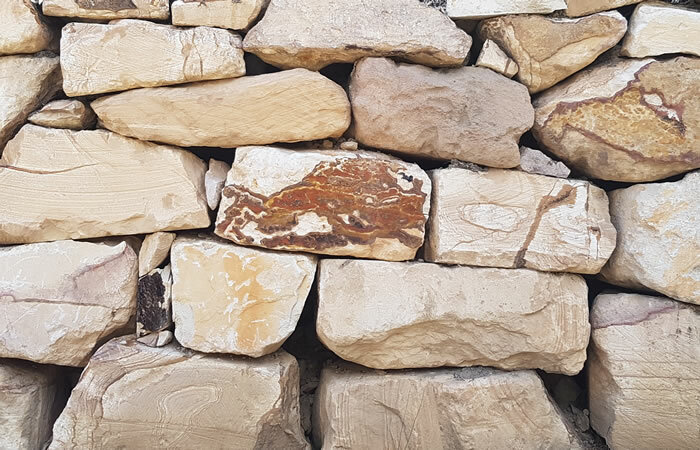 If you have any landscaping ideas and need a Gold Coast Rock and Stone wall specialist, then get in touch today.